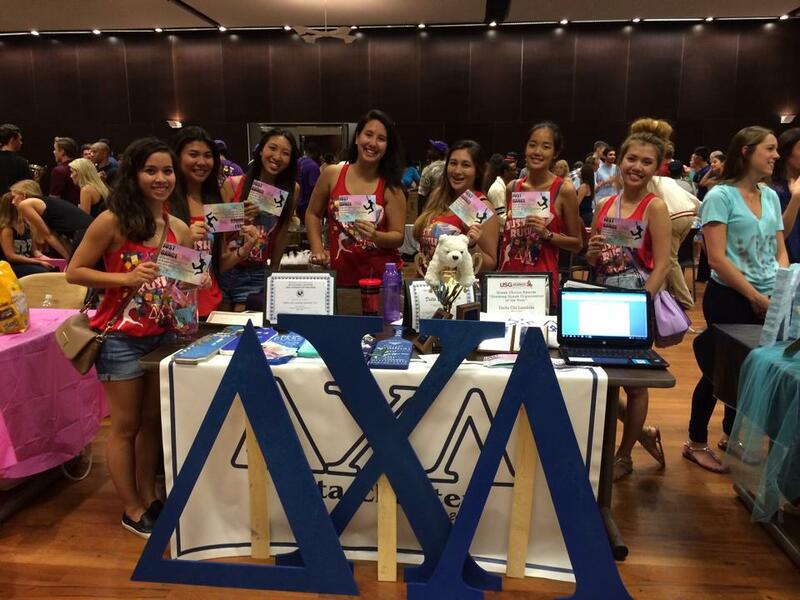 FAQ - Delta Chi Lambda Sorority, Inc.
Delta Chi Lambda Sorority, Inc. Rush is a time period where our chapters will host certain events. These events are meant for anyone interested to get to know our organization, the chapter, and the sisters more. Rush usually happens during the first two or three weeks of each semester. Look for our chapters and their tables on campus! Rush is completely free for anyone interested in getting to know what Delta Chi Lambda has to offer! Rides will also be provided if rush events are off campus. A bid is a formal invitation to join the sorority as a new member and is given out at the end of rush! If I participate in rush do I have to join? I'm not sure if Greek life is for me. Absolutely not! There is no obligation from attending rush events. 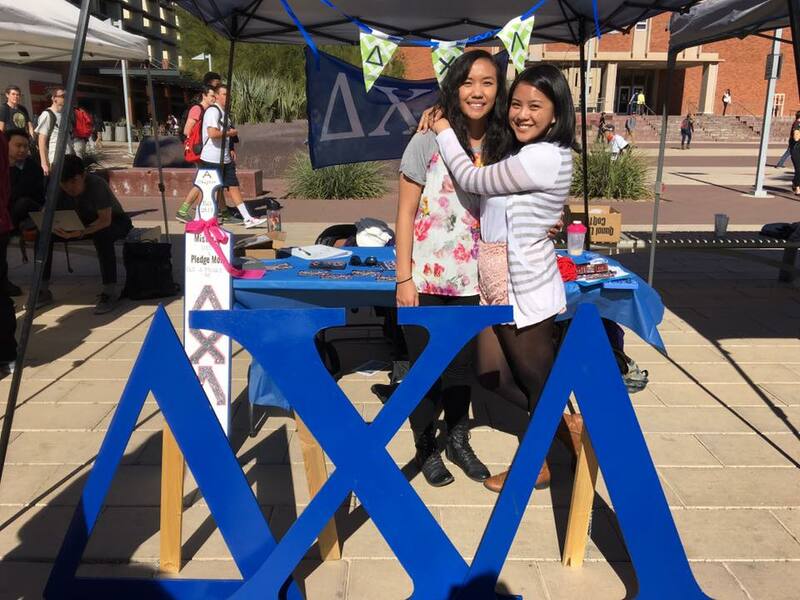 We also encourage you to attend other sororities' rush events as well so that everyone will be able to find their own home away from home, even if it isn't with Delta Chi Lambda. You'll never know if you don't try! Rush is a great opportunity to find this out or just to hang out and meet and get to know our organization more. Find us on all our social media accounts!